Expert Mortgage Assistance has over 8 years of experience in providing a comprehensive back office support for lenders with the mortgage loan approval process. We take charge of the entire mortgage transition process by enabling lenders to overcome the challenges associated with the transition. 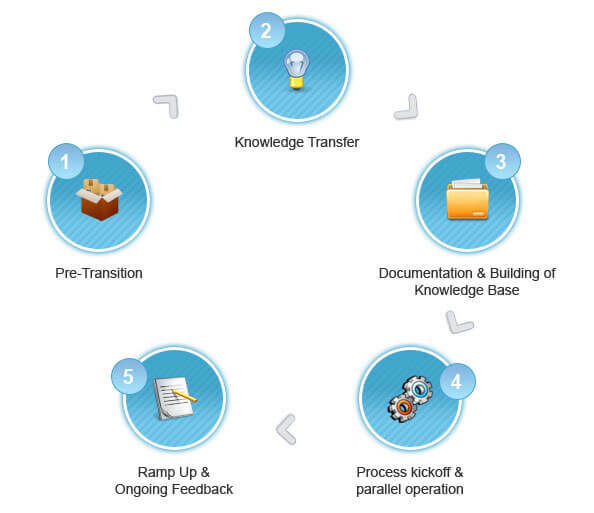 We initiate and complete the transition in phases by focusing on minute details of your business process. We constantly analyze each phase to understand the level of transition of each phase from in-house to an ecosystem maintained by us, before we move on to subsequent phases. Our team of mortgage experts are highly capable and can quickly grasp client processes irrespective of the levels of complexity associated with it. As a premier mortgage loan services company our mortgage transition process facilitates lenders to experience a smooth transfer of workloads without having to cope with time constraints. As a mortgage loan services company, we conduct a detailed analysis of the lender’s mortgage operations and develop a method to initiate the transition of the complete mortgage process. The transition is based on a thorough understanding of your requirements and an understanding of the various stages of transition. We set up a pilot team comprising of mortgage experts with the right skill sets. The IT infrastructure is set up according to the milestones of the transition process. This includes user login credentials, VPN access and CRM customization. Metrics for the phase-wise evaluation of the transition process is created and deployed. We work closely with the clients and set up schedules meetings and onsite visits to initiate the knowledge transfer process.  With rigorous training schedules, our team of mortgage experts understand your approach to the mortgage process. Following the training, we create a list of process related queries to eliminate all communication gaps. We demonstrate our skill sets upon the completion of the training process with the help of test runs to enable you to provide us with feedback to help us optimize our backend support structure. Once the knowledge transfer is complete, our team of mortgage experts create SOPs and process documents which are sent to the client for review. This helps us identify scope for improvement and evaluate our understanding of all technicalities related to the current phase. The documentation is enriched with the feedback received from the client and the updates are implemented to test their efficiency. In the trial phase, we begin operations with a segment of the entire mortgage process. The client evaluates our work methodology and suggests feedback based on a periodic review system to help us adapt to their requirements. During this phase, we also work closely with your in-house team for certain time to gain a correct understanding of your business operations. During this period of collaboration, we share productivity reports and a consolidated list of challenges associated with the current phase of operations with the client. We set up service delivery teams supervised by a project manager and train them on process specific requirements for the go-live timelines. The team is tested and evaluated regularly by a team of experts to assess its understanding of process requirements and level of competency. All process related implications such as turnaround times, customer feedback and project manager opinion are evaluated before a full-scale implementation is deployed. In the last phase of the mortgage transition process, the volume of the workload is ramped up in stages to achieve the operational efficiency required by the client. We work on the string of feedback received from the client in form of productivity reports and scope for improvement to transition towards full-scale operations. Why Outsource Mortgage Loan Processing and Transition Process Expert Mortgage Assistance? We combine best industry practices and a well-designed transition process with cutting-edge technology to help you transform your business into an outsourced model. Our mortgage transition process is seamless and precise. We ensure that there are no operational inefficiencies during the course of the transition so that you stand to benefit from faster turnaround times, reduced costs and high levels of quality once the transition is complete. Outsource mortgage process services and transition process to us for a single stop all-inclusive solution. Looking for a mortgage loan processing company to handle your mortgage transition process effectively? Outsource mortgage transition process to Expert Mortgage Assistance for a smooth and seamless change in the ownership of operations.